So many people sit at a desk for long periods of time. Here are some suggestions to help you minimize the strain from sitting at a desk. Take some time to evaluate your workstation and see what you can do to improve your ergonomic setup. 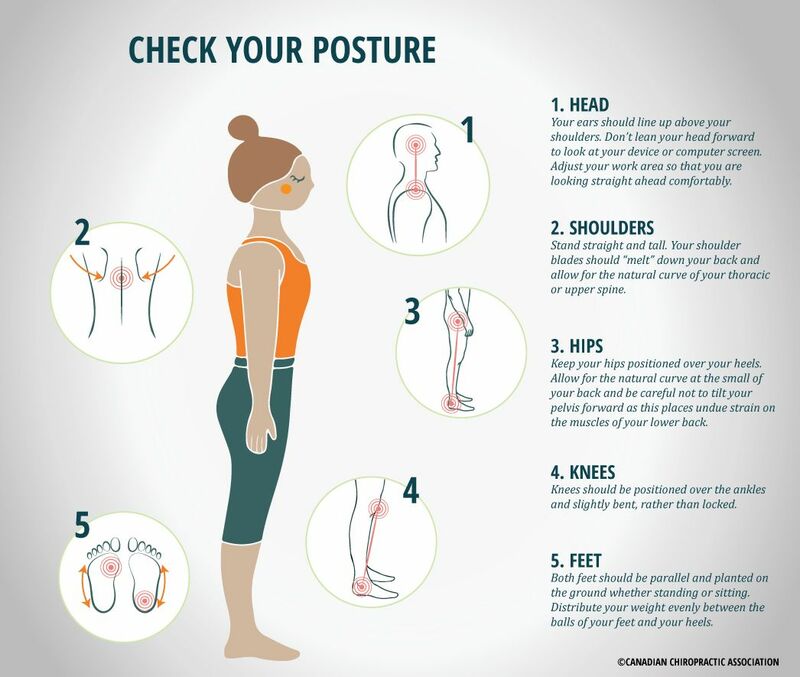 Here are some great suggestions on how to stand properly and prevent pain. On Saturday, October 14, 2017 my family will be walking to raise awareness about pregnancy and infant loss at Aaron’s Butterfly Run. As part of the organizing committee I am hoping this event reaches many people in a meaningful way. Please join us at the opening ceremonies at Brewer Park beginning at 9:30, followed by a 5km run and a 1 mile family walk. Click on Butterfly Run Ottawa for more information and to register. Hope to see you there. You’re invited! Come and view this film on Saturday, November 12 at St. Paul’s University Amphitheatre. Click on the link below to see the trailer.